The Single-Port lapaRoscopy bImaNual roboT (SPRINT) is an highly dexterous tool for single port Surgery. 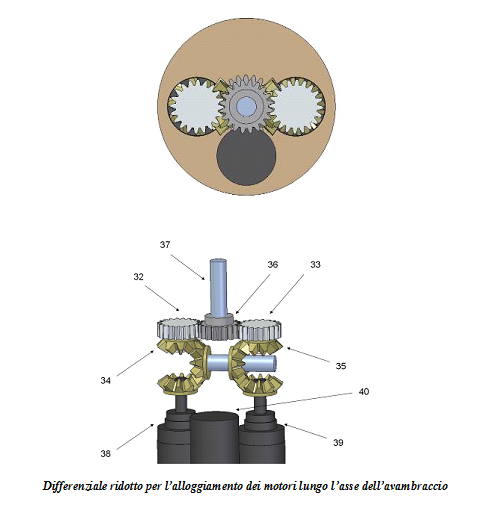 •	The operating console incorporating the image of the operative field has intelligent features bridging the perceptual link between the surgeon and the microrobotic end effectors. In addition, haptic interfaces and augmented reality solutions are incorporated in the surgical console, thus enabling an effective and friendly interaction between the operator and the platforms/tools/tissue. Finally, advanced computer software enables the surgeon to execute the intended procedure ‘virtually’ (when needed in problematic cases) before actual performance. 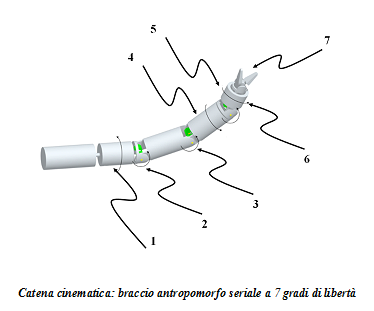 Similar performance to Da Vinci in terms of dexterity, speed of operation and strength on the end-effector, while reducing the invasiveness of the procedure due to the approach to single access port. The presence of an inner lumen, once the robotic platform is ready for surgery, allows the passage of additional instruments avoiding an additional hole in the body the patient. 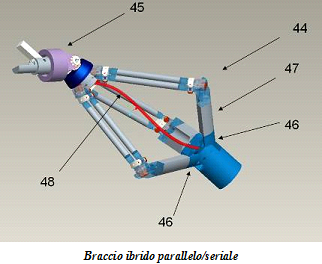 Arm actuation by electromagnetic motors implemented by a feedback force input through the reading of the current absorbed by the motors. A size of the arm that can ensure an insertion through a single hole, while ensuring the desired performance specifications. 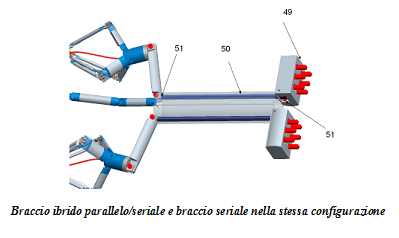 The hybrid parallel/serial arm is able to guarantee a greater rigidity, a higher precision and fluidity of movement; moreover cables actuation of this kinematic architecture is simpler to implement than the serial architecture. 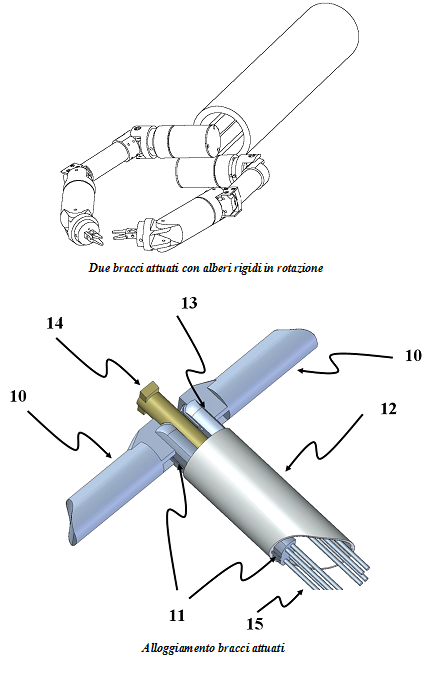 The proposed latching mechanism ensures a rigid support for the arms, which can be introduced in a sequential manner exploiting the entire inner lumen. Moreover the latching mechanism allows to fix more than two arms at a time, to replace surgical instrument if necessary and to choose the most favorable spatial arrangements to complete the specific surgery. Da Vinci is a strong competitor and it is already on the market, anyway the proposed solution largely differentiate from Da Vinci. The proposed system would cover all possible procedures of abdominal surgery District. Particularly, a possible application could be bariatric surgical procedures to treat morbid obesity.